Starting a couple of months ago, I set out to find podcasts about topics I want to learn more about. The broader goal beyond finding some entertaining content is two-fold: As an auditory learner, listening to experts talk about a subject is the easiest way for me to pick up the jargon of a field, which feels like half the battle. And hearing from domain experts on podcasts is the most effective way to wrap one’s head around both the “state of the art” and the general consensus about where a particular field is going. I wanted to share some of the podcasts I’ve found most engaging. Keep in mind that, for now, they’re primarily focused around topics in data science, tech history, the internet of things, and the intersection of tech and politics. Without further ado, here’s some of the podcasts I’ve recently added to the queue. Internet History Podcast is, bar none, one of the best podcasts in my feed. Brian McCullough takes listeners on a tour of the internet’s history in an interesting and somewhat novel format. Much like an audio book, the podcast features “chapter” episodes where McCullough provides sprawling, thematic overviews of different topics, ranging from Chapter 1 (on Netscape from founding through IPO), Chapter 3 (on early online services like AOL, CompuServe and Prodigy) and, most recently, Chapter 8 on the first Dot-Com Bubble. Interspersed throughout are in-depth interviews with some of the people who helped make the early internet come to fruition. Tech On Politics focuses on the intersection of technology and politics. Guided by host Tom Serres, formerly the founder of political fundraising platform Rally.org, discussions range from entrepreneurial thinking in government with Eric Reis, the possibility of blockchain-ing everything with the likes of Don Tapscott, the decentralization of nation states with Jutta Steiner, and money and mobilization with former Clinton 2016 digital marketing lead Andrew Bleeker. There are only a few episodes out, but I sincerely ope Serres continues. 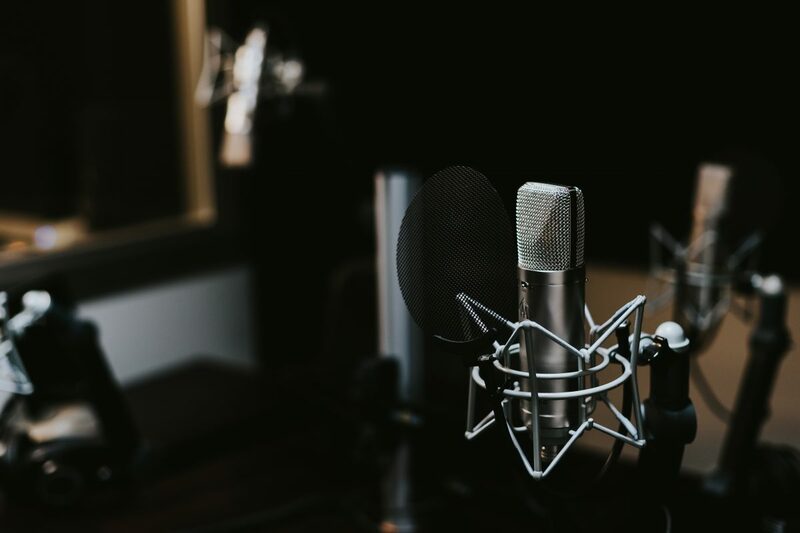 As an aside, the episode titled “How the Sausage Gets Made” is a must-listen for people interested in starting their own podcast as it goes into some of the logistics of launching and managing a podcast and active listener community. Do you know of any really good podcasts about niche topics in tech or the business of tech? Get at me. I recommend http://www.acquired.fm/ — not as academic as you might like, but good discussion of the environment influencing entrepreneurship and innovation. Thanks Max! I’ll definitely give it a listen.